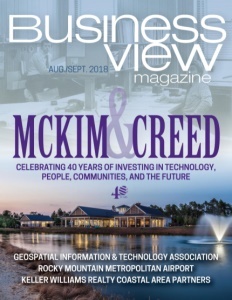 Business View Magazine interviews Mayor Denis Perrault of Swift Current, Saskatchewan for our focus on Best Practices of Canadian Cities. 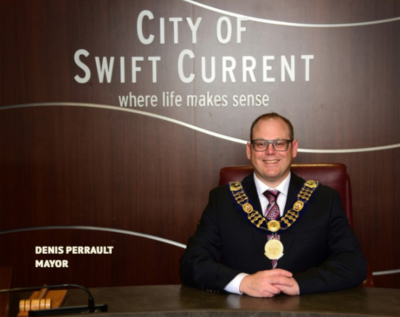 Swift Current, a dynamic city of approximately 18,500 people, is the major population center for southwest Saskatchewan and a favorite stop-over for a significant volume of tourists passing through on the Trans-Canada Highway. Affordable, business-friendly, and culturally exciting, the community is a haven for residents, entrepreneurs, and established companies to call home, and visitors to write home about. The city’s Strategic Plan ties into the Grow Swift campaign and incorporates a vision of “25 by 25,” representing the goal of 25,000 people in the community by the year 2025. They also have a 50-year plan that was just made public. Perrault explains, “That talks about what we need to be successful for the next 50 years. 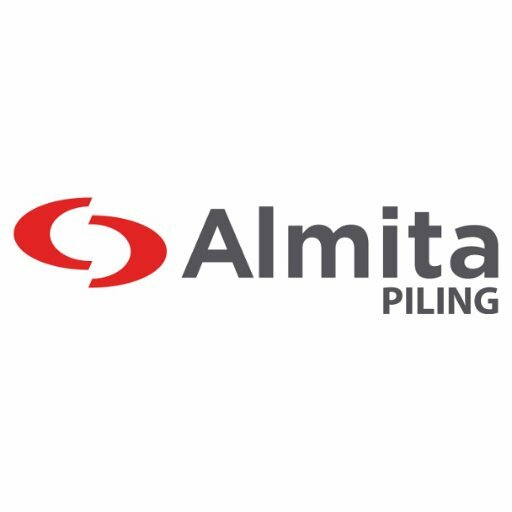 We’re lucky; we’ve got good infrastructure in the ground and we’re absolutely poised for growth.” Strong transportation links are a definite plus for manufacturing, exports, indeed any company looking to locate in Swift Current, Saskatchewan. Highway 1 goes straight south to the U.S., Highway 4 extends across Canada, and the two intersect in the city. The CP Rail line runs through it, and Swift Current also maintains a municipal airport. Many executives fly in out of Calgary for a quick visit to take care of business. 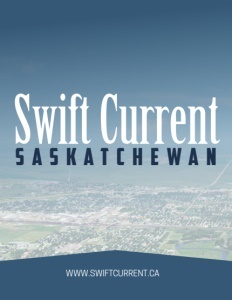 Sask Power generates power for the province – Swift Current purchases it wholesale through its own Light and Power utility and sells to customers at retail. Not only does the city-owned utility offer a dividend to the community, it is also a good employer. Perrault says, “We also have a strong working relationship with the rural municipalities and small towns around us. They’re true partners, as is Sask Power. They’ve chosen to invest in a new power plant just to the northwest of our community.” The province has also invested substantial funds for two new schools, a new long-term care facility, and a new hospital. The Southwest Newcomer Welcome Centre is a special space in downtown Swift Current, Saskatchewan. A federal government initiative, the centre provides programming and resources for newcomers to Southwest Saskatchewan – welcoming immigrants and refugees and supporting their transition to Canada with services and activities that promote diversity, participation, and integration, as well as help with things we take for granted, like getting a driver’s license or learning English, which is offered to one and all. The ultimate goal is for immigrants to become economically productive and help welcome other newcomers to the city. In its 80th year, Frontier Days is a huge tourism draw for Swift Current, Saskatchewan, every summer. Among the featured events: a rodeo, cabarets, a fair, and fireworks. Another big event, called Windscape, was ranked by Maclean’s Magazine as one of the top 100 things to do in North America. Professional kite flyers from around the world come to Swift Current to participate. They fly their kites to music; there are celebrity kite flyers and fun events for kids – all free, thanks to the generosity of companies such as Sask Power, and the region’s ever-present prevailing winds. Swift Current is also proud to continually host world class events like curling, hockey and rodeo and is looking forward to hosting the Canadian Western Canada Summer Games in 2019, all of which are possible due to the amazing volunteers within the southwest region of Saskatchewan. Check out this handpicked feature on Hopkinsville, Kentucky – The total package.